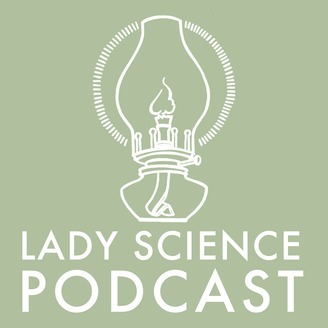 The hosts talk about the intersection of gender and health in the court system through the history of breast implants. Starting with the first implant surgery to the current debates about the safety of implants, the hosts explore what counts as “scientific evidence” in the courtroom and our own cultural assumptions about breast implants and the women who choose to get them. 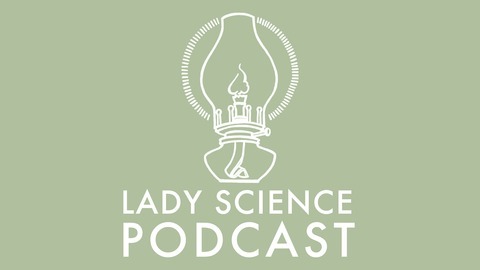 For show notes and transcripts, visit www.ladyscience.com/podcast/messy-history-of-breast-implants.